Stylustap uses Paypal, the worlds largest payment processor of online purchases. Paypal’s world famous security makes sure your purchases are safe and protected. 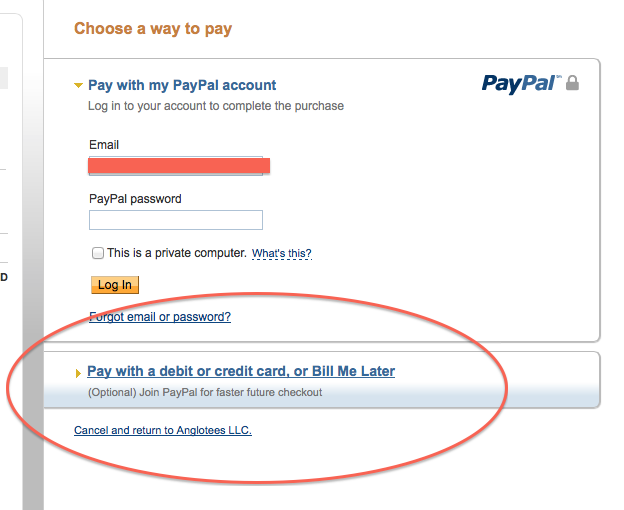 By using Paypal as our payment processor you can rest assured that your information is secure! Your purchases will show up as RS ENTERPRIS on your card statement. Order processing may take up to 7 days not including weekends & holidays. Free shipping may take a little longer (see estimate below), but hey, its not like you ordered a lung. We also make every effort to offer you friendly and comprehensive customer service. Schedule. In the force-majeure circumstances, deliveries may be delayed. These circumstances include: flood, fire, earthquake and other natural phenomena, strike, national holidays, acts or actions of governmental bodies. Stylustap has no control over shipping operations, tracking information or schedules. Any tracking information is provided by the Carriers. We are not responsible for any accidents, delays or other issues that are the responsibility of the shipping service.